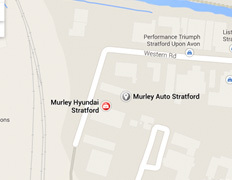 As a Specialist for Toyota vehicles, our sites based in Warwick and Stratford upon Avon, covers the areas of Warwick, Leamington Spa, Coventry, Kenilworth, Stratford on Avon, Rugby and Evesham. 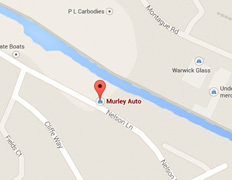 Murley Auto can provide assistance with, servicing, repairs and genuine parts, giving your vehicle the quality and care it deserves from manufacturer-trained technicians, just as a main dealer would. We have specially trained staff at both of our dealerships that can assist you with all of your service requirements. As well as providing specialist service and repair for your Toyota, we also provide the same level of service and care for Hyundai, Citroen and Nissan vehicles (As franchised agents), as well as being able to offer all makes servicing, repair and MOT inspection tests.